Prime Oak Park home. Ready to be moved into! 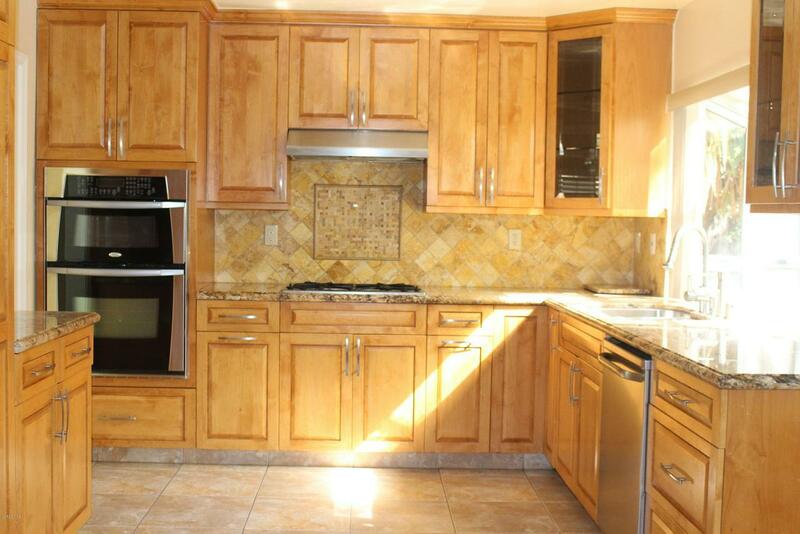 Beautiful home on quiet cul-de-sac location. 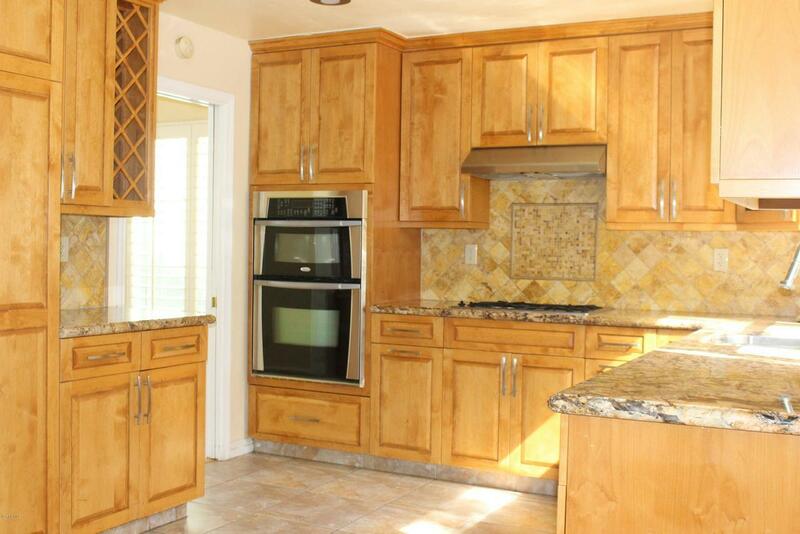 Kitchen, w/granite counters, rich cabinetry, stainless steel appliances. Extensive stone-like tile floors throughout entry, family room & kitchen, gleaming wood-type laminate floors in living/dining rm. 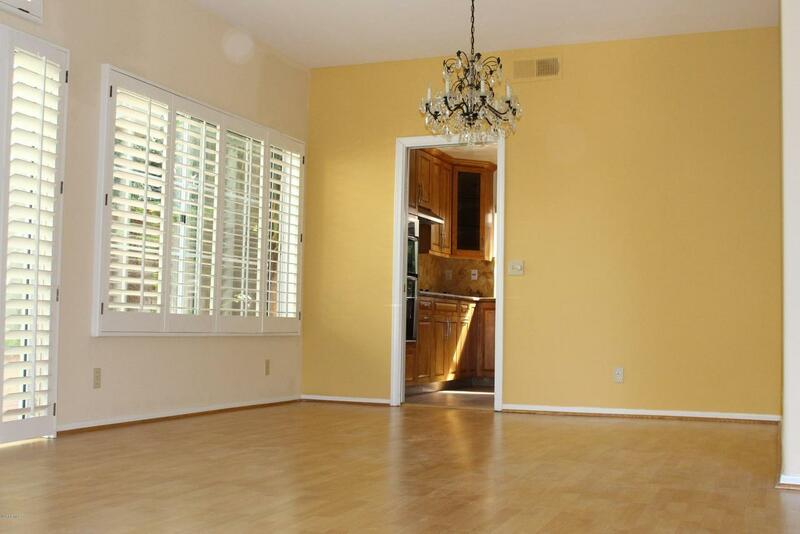 Spacious master w/ sitting nook. Plantation shutters, built-in media ctr in fam rm, extra storage in garage, cathedral ceilings & gorgeous swarovski crystal chandelier in dining room. Backyard has lovely brick trim planters and built-in stainless steel BBQ. This home shows light, bright & contemporary throughout. 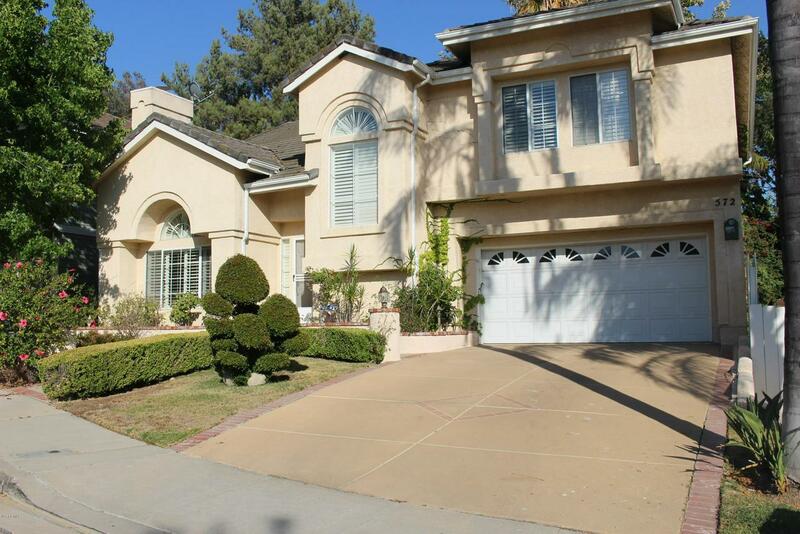 Located in the highly sought after Oak Park School District, within walking distance to Oak Hills Elementary School and Valley View Park. Interior will be painted. Ready for move in on Sept 9th. Sold by Teodure Mead BRE#01434926 of Vision Realty. Listing provided courtesy of Teodure Mead DRE#01434926 of Vision Realty.